SYRACUSE, N.Y., December 1, 2017	(Newswire.com) - Pinnacle Holding Company, a Syracuse, New York-based financial services company, announces the appointment of Dalton J. Axenfeld to the executive position of Chief Financial Officer. 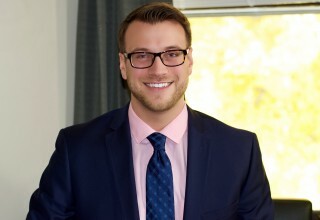 The CFO appointment of Axenfeld, leverages his extensive knowledge of financial reporting, business valuation, budgeting, projecting, and internal control analysis. "Dalton brings tremendous skills to our finance team and will play a key role in shaping our vision, strategy, and leadership instrumental to achieving our aggressive growth plans," said Gregg Kidd, CEO of Pinnacle. "He has clearly proven himself in his previous role of Controller," added Kidd. 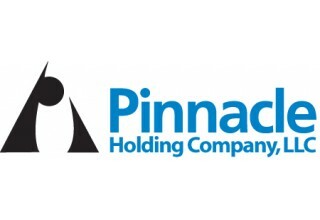 "I am excited to serve as the Chief Financial Officer of Pinnacle Holding Company," said Axenfeld. "It's been exciting to utilize all of my experiences from public accounting this past year with the Pinnacle team and I look forward to serving in such an important role. I'm passionate about working with the management team to develop and execute the plans vital to driving growth among the Pinnacle Family of Companies," he added. 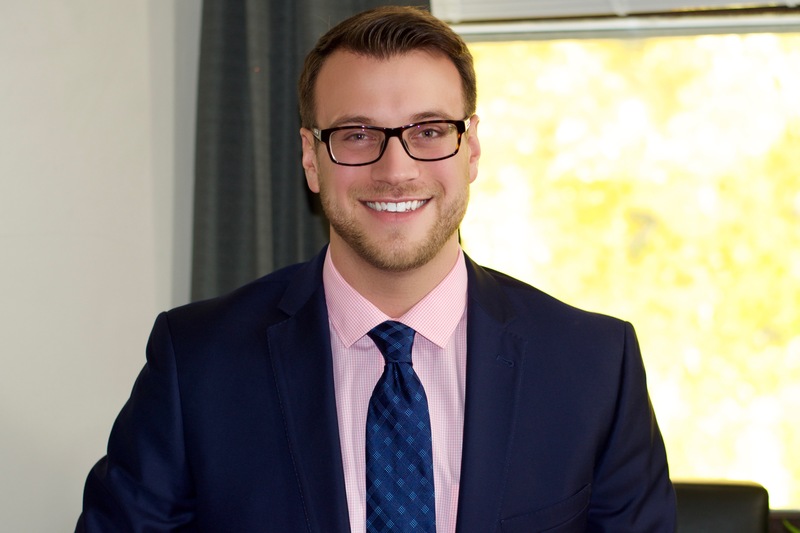 A Syracuse native, Axenfeld is a Certified Public Accountant (CPA) in the State of New York, a member of the New York State Society of CPAs (NYSSCPA), and the American Institute of CPAs (AICPA). He obtained an MBA from Ithaca College after receiving his B.S. in Accounting from LeMoyne College. Pinnacle Holding is the parent company to several diversified financial services businesses and is headquartered in Syracuse, New York. Founded in 1995, the company wholly owns Pinnacle Investments (brokerage and financial planning), Pinnacle Capital Management (asset management), Pinnacle Employee Services (payroll, benefits, outsourcing Human Resources), Pinnacle Solutions (insurance), and Confidential Planning (403b provider for school districts). With offices throughout New York State as well as in Florida, Massachusetts and Pennsylvania, the company has averaged double-digit revenue growth since its founding. The Pinnacle Family of Companies has numerous subsidiaries in the financial services business, including a registered broker dealer, registered investment advisers, a professional employer organization, and an insurance agency. Seasoned advisor spearheads expansion in Florida market.